Click HERE to read part one of this insightful work. 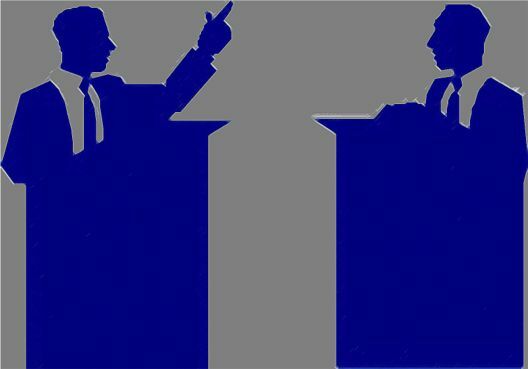 Here's your chance to speak out on Christian history! 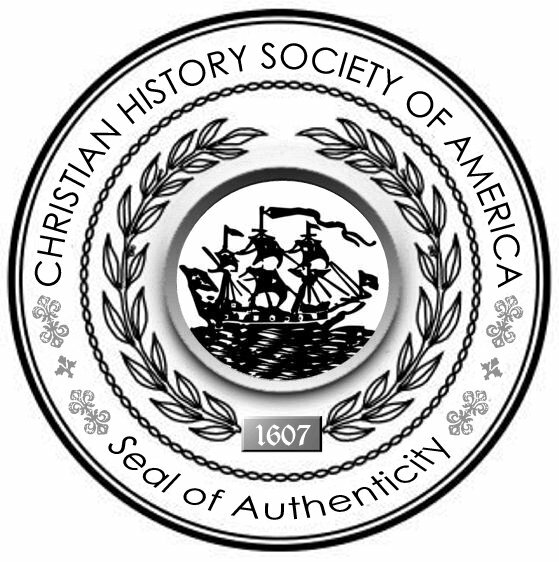 Click HERE to visit the Christian History Society forum or HERE to see the list of topics. Angelina Emily GrimkÃ©, abolitionist and womenâ€™s rights activist, authored this â€œAppeal to the Christian Women of the South.â€� She was a native Southerner, born in Charleston, South Carolina, in 1805, the daughter of a man who owned several hundred slaves. Converted to the Quaker faith, GrimkÃ© wrote this in 1836. 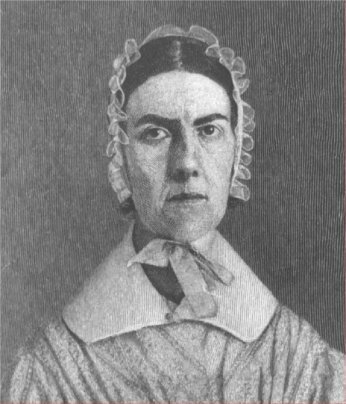 She died in 1879. Although he was but eleven years old when he came with his father in 1732 to the uninhabited area now comprising Staunton, Andrew Lewis can rightfully be called an Augusta Colonial Founder. Perhaps no other settler had the impactâ€”especially in the field of combatâ€”that he had on Augusta County. Born October 20, 1720, and named after his grandfather, Andrew Lewis was the third son of Staunton founder John Lewis and his wife, Margaret Lynn. Part of his childhood was spent growing up without his father being present, as the elder Lewis fled their native Ireland after killing his landlord and a steward by crushing their heads with a shillelagh. He was later cleared of the charge. 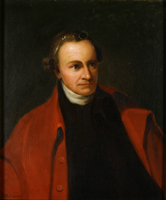 The family reunited in 1732 in Philadelphia, moved to Lancaster, then up the Shenandoah Valley where they settled on a creek that would soon bear Lewisâ€™s name, near which he would build a home that he called Bellefonte. Without question, the most audacious and dominating Augusta County founder was James Patton, little remembered and greatly misunderstood. 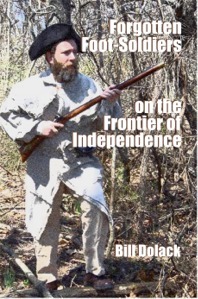 Between 1740 and 1755 he was the undisputed â€œbossâ€� of the county (then stretching from the Blue Ridge to the Great Lakes and from Frederick County to the Mississippi. Imagine a world where the Pittsburgh Pirates, Cincinnati Reds, Cleveland Indians, Minnesota Twins, Milwaukee Brewers, Detroit Tigers, and the Chicago Cubs and White Sox were all your â€œhometownâ€� team. Such would be the case today if Augusta Countyâ€”which at one time covered all the territory where these major cities now existâ€”was not chopped up in the latter part of the 18th century to create new counties and states in our ever-growing country. The first white settler in this area was John Lewis, an Irish stonemason described as tall and muscular, who fled Northern Ireland and came to America after killing an â€œoppressive landlord.â€� He settled about a mile northeast of â€œthe twin mountainsâ€� of Betsy Bell and Mary Gray (named after two similar hills in County Tyrone, Ireland) in the summer of 1732, and built a home there that he called Bellefonte. 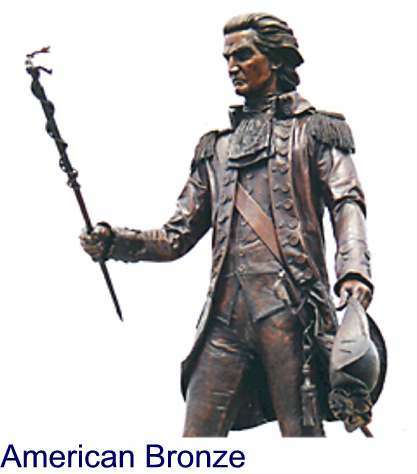 Opposes "Scandal to Our Nation"
â€œWhat made the times (circa 1755) distressing and unhappy to all the frontiers, was the French and Indian War, which lay heavy on us, in which I suffered a part as well as others. When General Braddock was defeated and killed, our country (Augusta) was laid open to the enemy, our people were in dreadful confusion and discouraged to the highest degree. Some of the richer sort that could take some money with them to live upon, were for flying to a safer place on the country. My advice was then called for, which I gave, opposing that scheme as a scandal to our nation, falling below our brave ancestors, making ourselves a reproach among Virginians, a dishonor to our friends at home (Ulster), an evidence of cowardice, want of faith, and a noble Christian dependence on God, as able to save and deliver from the heathen (Indians); It would be a lasting blot to our posterity. Thus spoke the Rev. John Craig, a stalwart Scots-Irish parson.